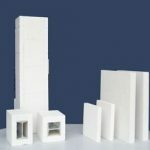 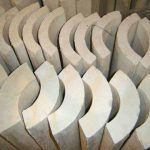 Ultratemp - Calcium Silicate Insulation Boards - Foundry Service & Supplies, Inc. 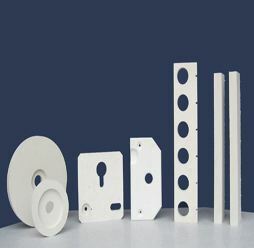 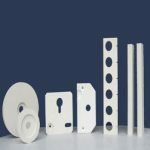 Since Ultratemp possesses both exceptional strength and insulation qualities, it can be readily machined into component parts of many sizes and shapes. 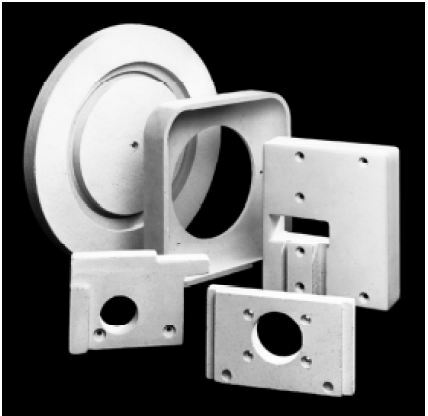 Uses include fire-rated enclosures around structural steel, fire-rated walls, pipe supports, high temperature ovens, and refractory backup. 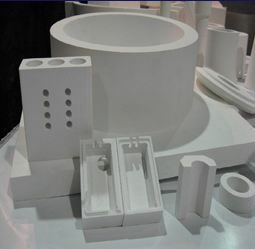 The higher strength grades can be used for oven and furnace walls, structural supports, against the shell of steel ladles and torpedo cars, behind the refractory brick and ramming castable of trundages to help keep the metal at a higher temperature and protect against thermal spalling of the refractory brick. 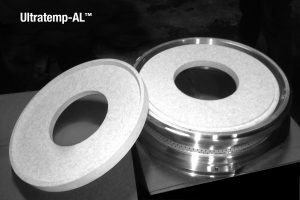 Ultratemp-S is also a cost effective material for platen press insulation.